What's the point of an A/C and Heating system if it never works? No matter how old it is, we can get it up and running or offer you great replacement options. Before the Texas heat rolls in, you should have your A/C system checked out. We can service it today to ensure it is running when you need it. If your HVAC system is constantly running, you need to have it checked. This allows us to spot problems and save you money on future repairs. Many people look at the HVAC system when something is wrong, but oftentimes it could be the thermostat. 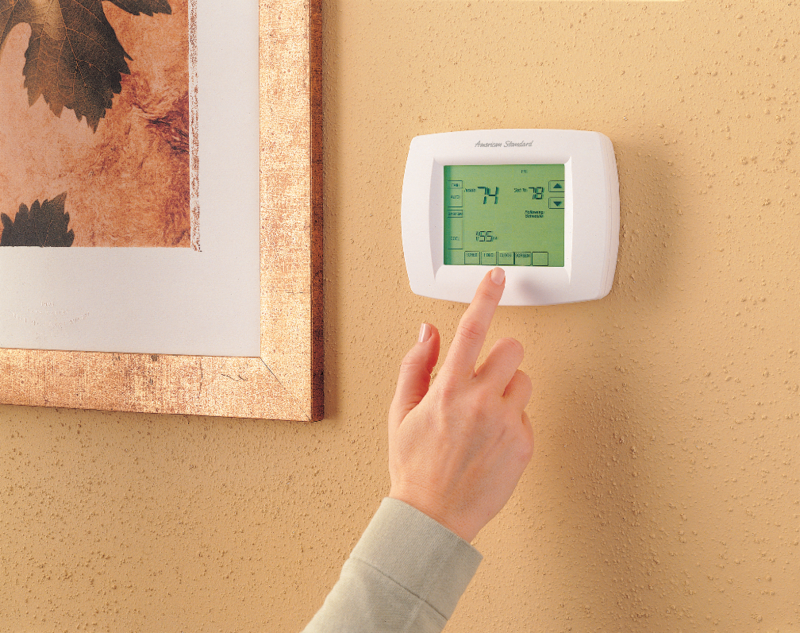 Your thermostat is vital to your equipment because it lets you know exactly what your system is doing. Have it serviced today! Whether you are having a new unit installed or getting an old one repaired, our licensed technicians offer great expert advice on how to maintain your system properly to extend its life. When you need a new HVAC system, you can trust Wholesale Air to use only the best brands and parts for your home or business. Are you looking to lower your utility costs? 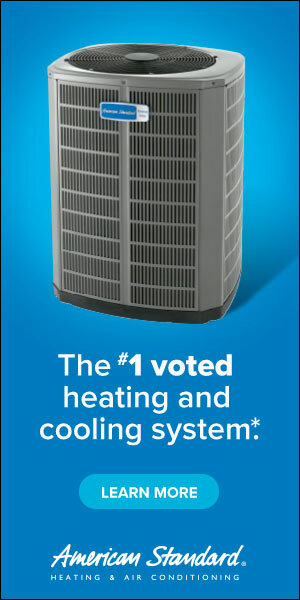 If so, why not check out some of the new energy-efficient models we have in stock. All our units come with a warranty, and are sure to provide you savings on your energy bill. 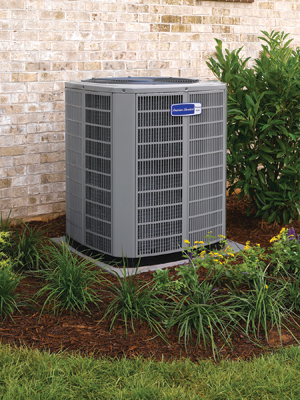 With over 30 years of experience, you can trust Wholesale Air to install only the best A/C and Heating units, along with the best warranties available. Don't go without air conditioning or heat while waiting for your new unit to be installed. With our quick service, you can be back up and running in no time. Don't get left in the cold waiting for your heat to turn on. You can enjoy same-day and emergency service to help get your system up and running quickly. You don't have to wait for weeks to get an appointment with us. Many times you can get same-day service when you need it.